The long in-development reboot to the Tomb Raider film franchise is one step closer to being a reality. 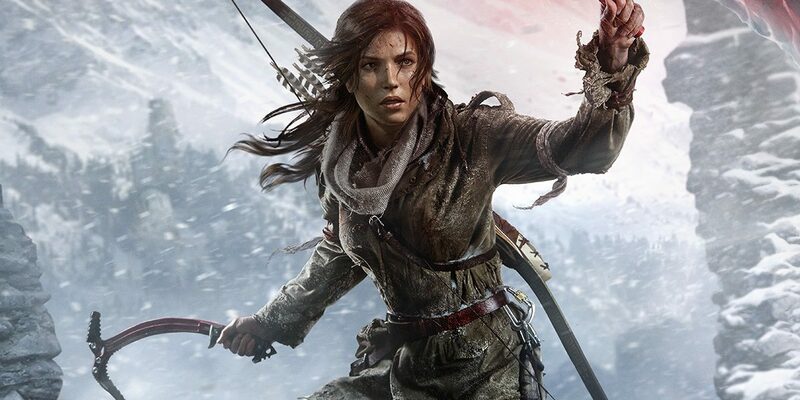 Norwegian director Roar Uthaug (The Wave) has joined the MGM/Warner Brothers project that will tell the story of Lara Croft’s first adventure, according to The Hollywood Reporter. The film will be the first English-speaking film for Uthaug who is best known for directing the tsunami disaster movie The Wave that released in 2015. Evan Daugherty (Teenage Mutant Ninja Turtles) previously worked on the script though Geneva Robertson-Dworet (Transformers 5) is reportedly in talks to write the screenplay. It makes sense for MGM to move forward with the project, especially with Uthaug who’s a newcomer to filmmaking, stateside. The video game series on which Tomb Raider is based recently went through its own reboot with 2013’s Tomb Raider and its sequel Rise of the Tomb Raider which released last week. Both were much more realistic when compared to the original games that made the character a pop culture icon in the 1990’s. There haven’t been any announcements as far as casting is concerned. In the original film adaptations, Angelina Jolie (By the Sea) played the famous treasure hunter. If the film continues its low-budget hiring with the casting, it’s not out of the question that they consider Camilla Luddington (TV’s Grey’s Anatomy) who did the voice and motion capture work for the two games. The film is currently expected to release in 2017. We’ll have more on the project as it develops.